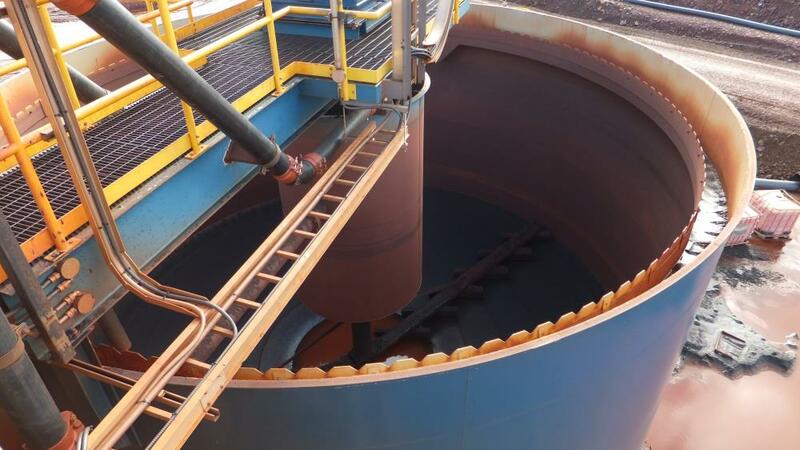 Gold Trommel Wash Plant manufactured by MSI Gold Mining Equipment: Model S5x; Portable mounted on three axle chassis; Rated to 125 tons per hour; 75Hp Weg Electric Motor (3/60/460v); Variable speed for Trommel and Feeder; 600 to 1,300 gallons per minute water rquirements; Water manifold with adjustable spray nozzles (brass); Vibratory Feeder; Feed hopper; Remote radio control; 20' Sluice box. 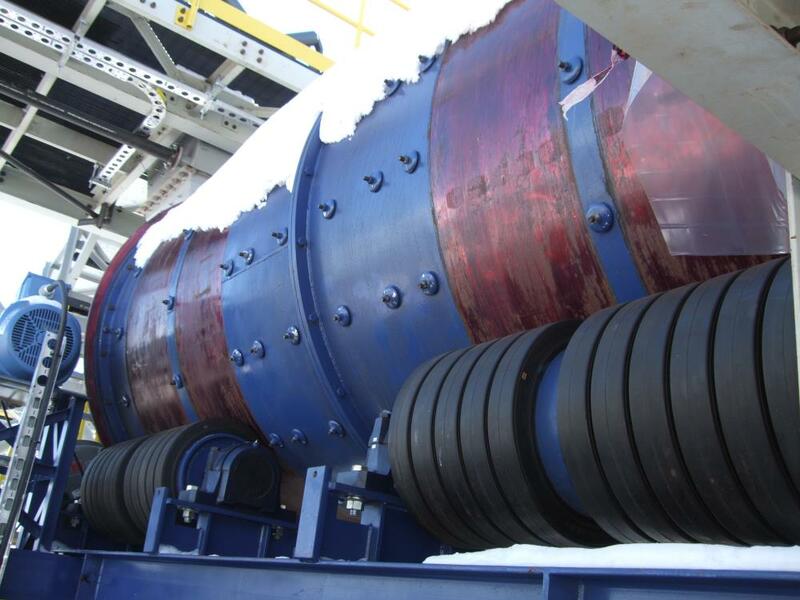 3 Used – 2.1 metre x 4.8 metre long Rotary Scrubbers, Manufactured by Buhrig, Year 2010, Rubber lined, Twin 45kw drives (3/60/600v), Bonfifloli Gear reducers, model TA/12, Voith fluid couplings, Model V422TRI-17 RPM Drum Speed, Thrust rollers, Safety guards. 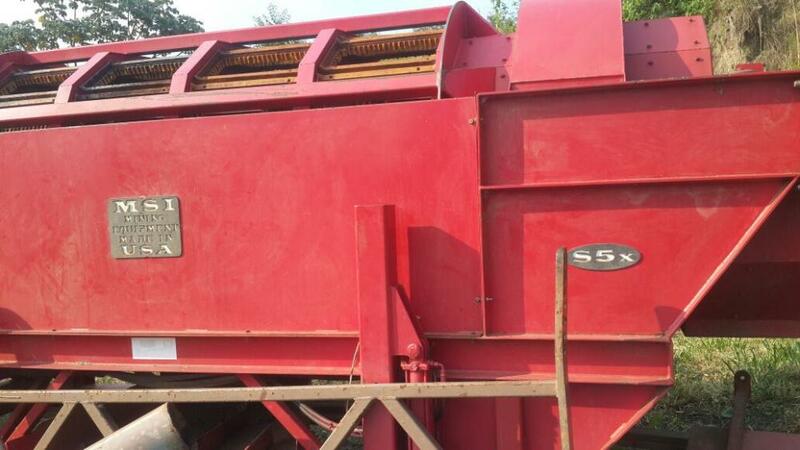 1 used 9 metre Thickener, Manufactured by Westech, THS 12, Tank Model TKE1, 9m dia. (actual 26'6" dia), high rate tank and rake thickener, rated for 65,000 ft-lbs, rake drive 7.5 HP WEG motor (3/60/575v 1765rpm) with Sumitomo Cyclo 6000 gear reducer, rake lift mechanism 1 HP WEG motor (3/60/575v-1765rpm Duff Norton 10 ton lift screw and Sumitomo Cyclo 600 gear reducer, two arm channel rake with abrasion resistant blades, 200 mm influent pipe, 1981 mm dia x 4300 mm feed well, tank mounted on 16 legs.